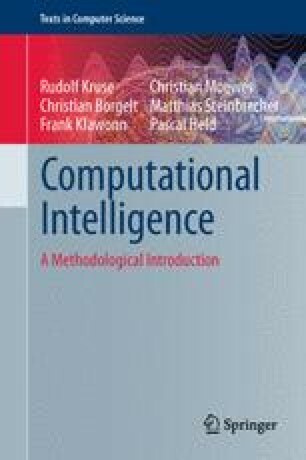 The objective of this chapter is to connect the concepts of conditional independence with the separation in graphs. Both can be represented by a ternary relation Open image in new window on either the set of attributes or nodes and it seems to be promising to investigate how to represent the probabilistic properties of a distribution by the means of a graph. The idea then is to use only graph-theoretic criteria (separations) to draw inferences about (conditional) independences because it is them what enables us to decompose a high-dimensional distribution and propagate evidence.